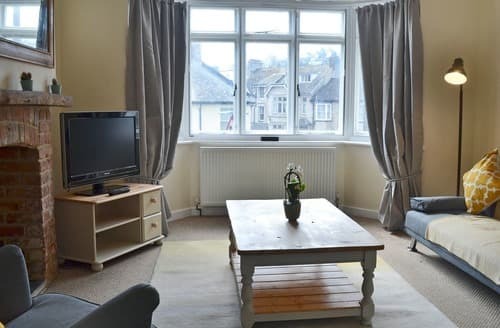 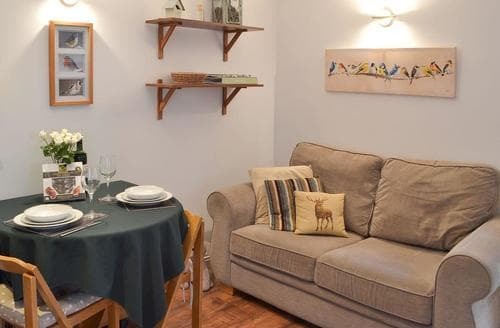 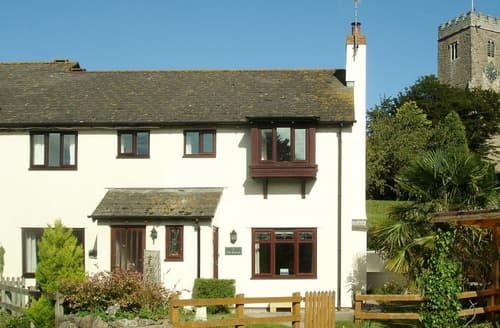 Visit Beer, Branscombe and Lyme Regis, plus, explore the Jurassic Coast and many coastal attractions from this family-friendly holiday home. 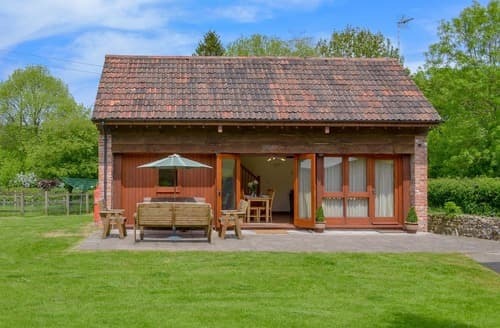 Enjoy a family holiday at this complex, with its shared indoor pool, games room and 9-acre grounds to explore. 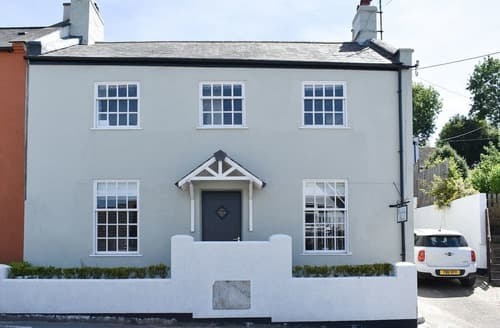 Delightful first floor apartment and the ideal base wherein to relax or venture out and explore what Sidmouth and East Devon have to offer. 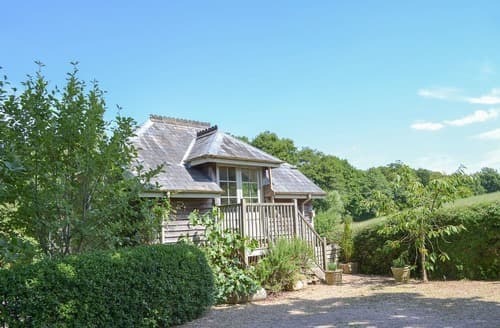 On the edge of Aylesbeare RSPB reserve, ideal for walkers and birdwatchers, yet within easy reach of the Jurassic Coast with its dramatic cliffs. 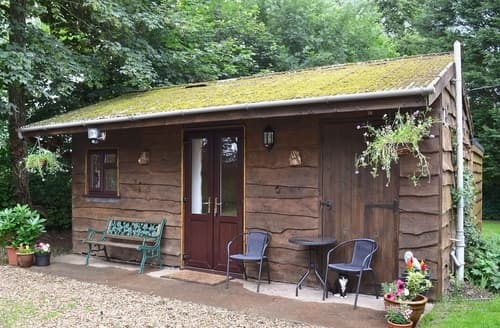 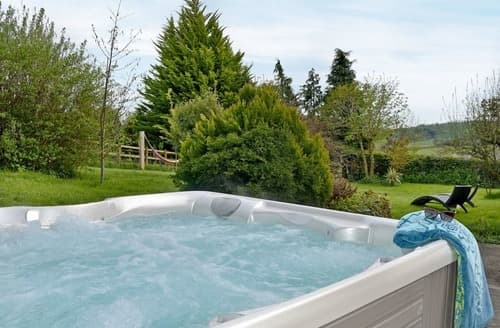 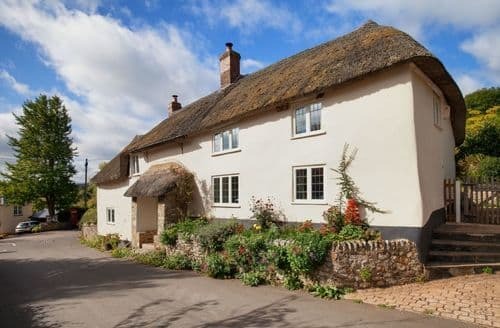 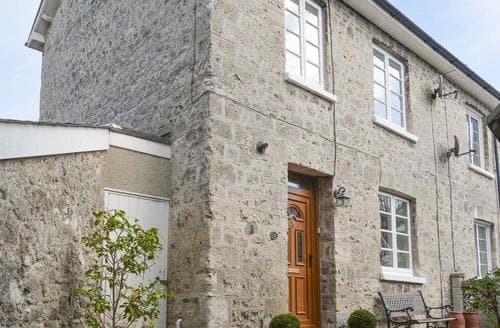 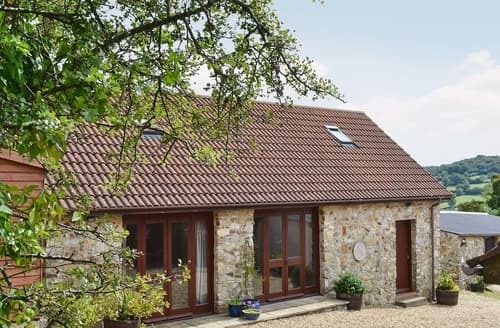 Explore the Blackdown Hills, or take a short drive to the beaches and coastal towns which are easily accessible from this cottage. 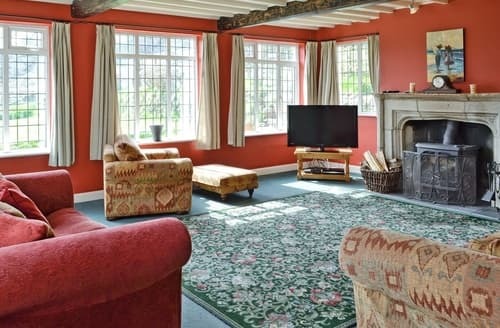 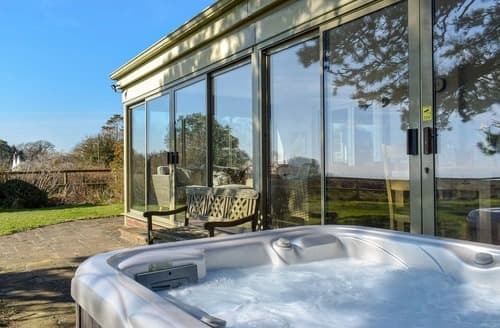 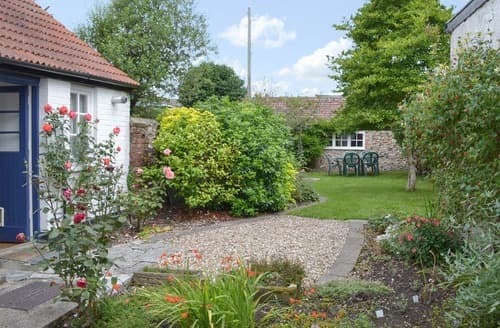 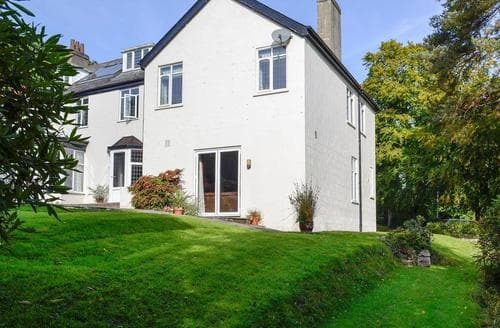 Family and friends can get together at this luxurious, rural cottage which has gardens and stunning views, and is within easy reach of the coast. 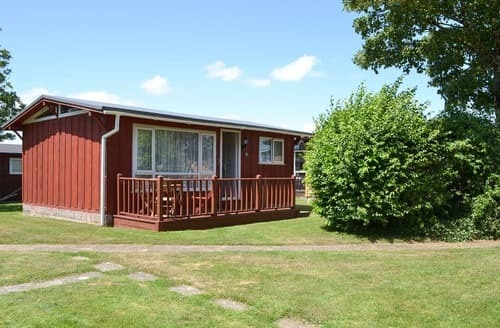 S105789 is situated in the East Devon Area of Outstanding Natural Beauty where you can relax on the golden sandy beaches. 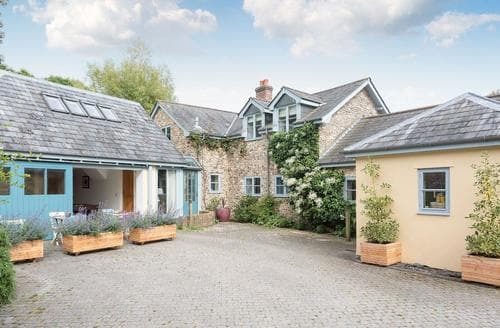 A charming holiday property that is well suited to small families and couples looking to explore the Devon area. 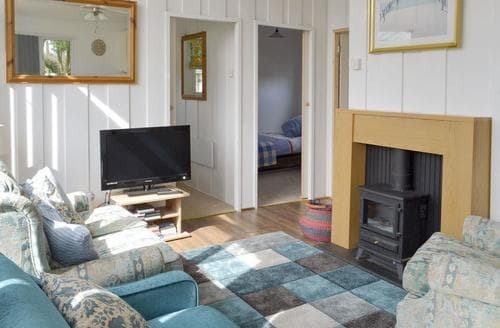 Just one mile away from the Jurassic Coast, this chalet is ideal for families who wish to enjoy a traditional seaside holiday. 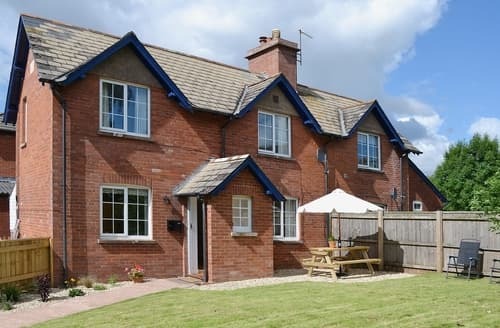 This lovely property couldn’t be in a better location for a seaside holiday, with the beach and many amenities just a short walk away. 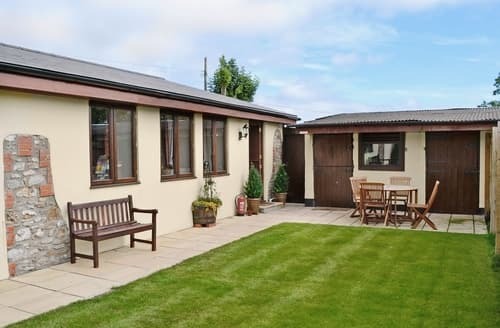 S24250 is situated in a lovely village named East Budleigh and there are plenty of attractions to explore nearby. 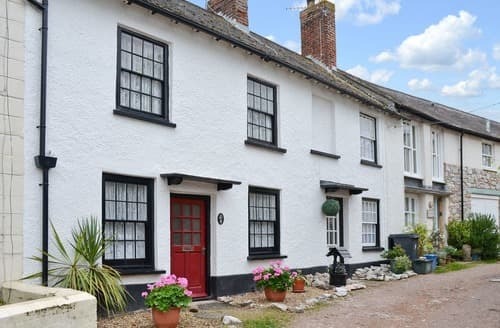 S42400 is an 18th-century, former fisherman’s cottage, close to the estuary of the River Exe. 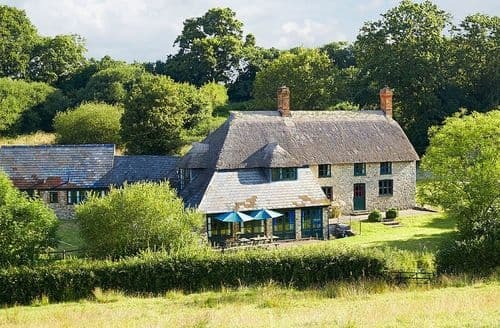 With so much to do and see in this lovely area of Devon, you’ll want to come back to this peaceful location again and again. 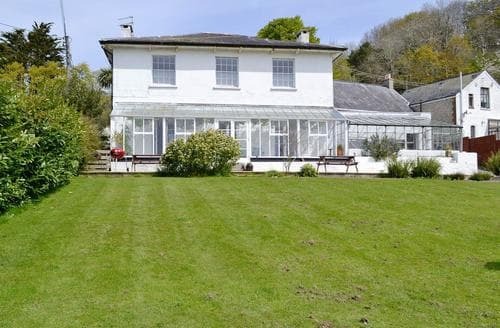 A large conservatory is a feature of this spacious Georgian house which lies 1 mile from Lyme Regis and close to many attractions. 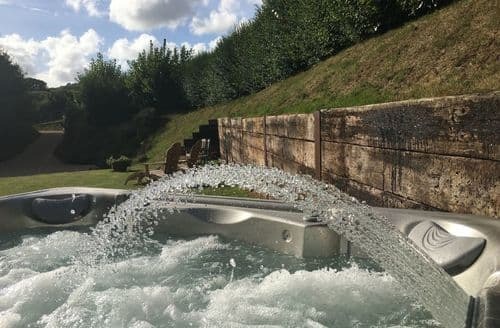 Picture a place where all you can see is beauty and all you can hear is serenity; Horseshoes will feel just right for your Devonshire break.